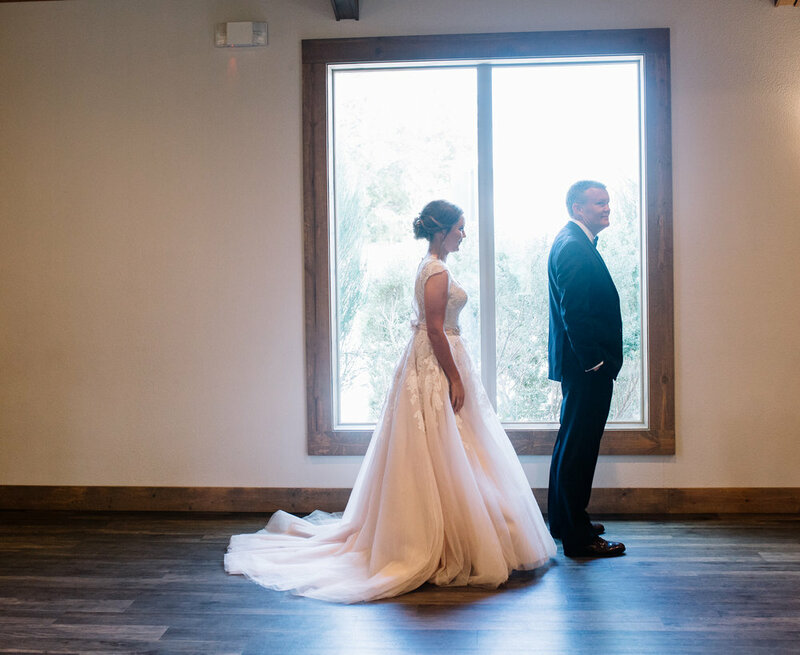 Courtney + Nathan’s Lake Highland’s wedding could not have been more perfect. 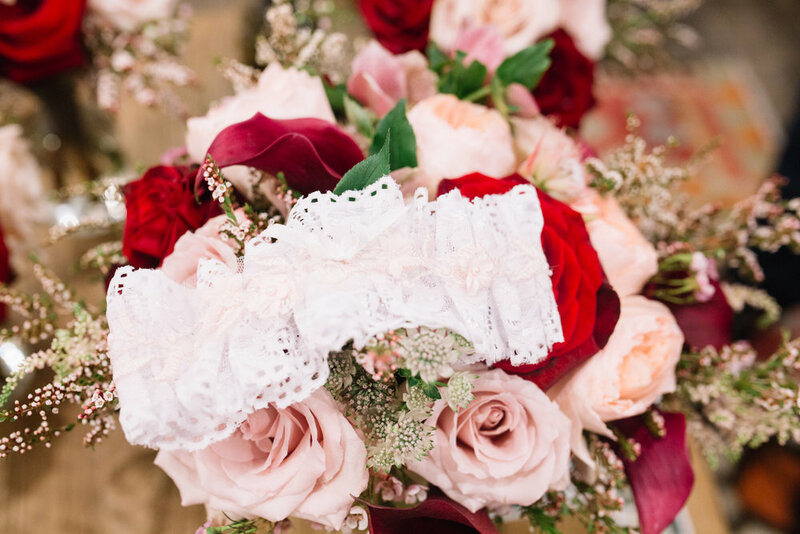 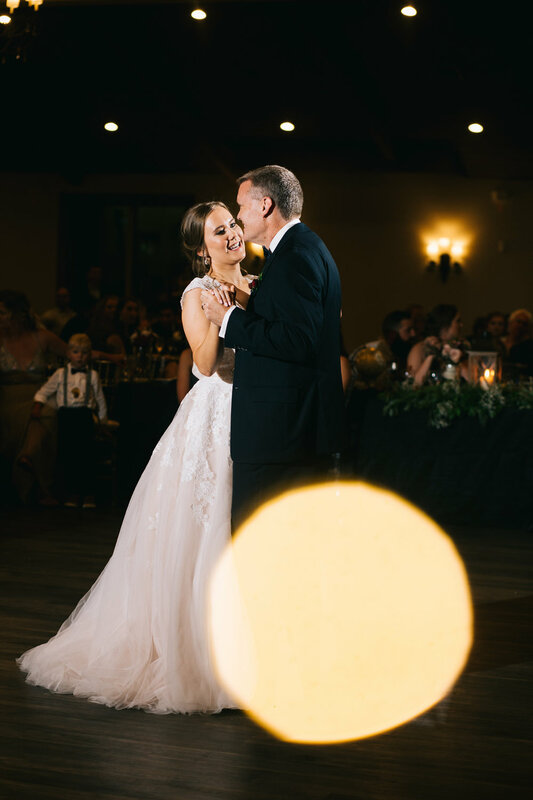 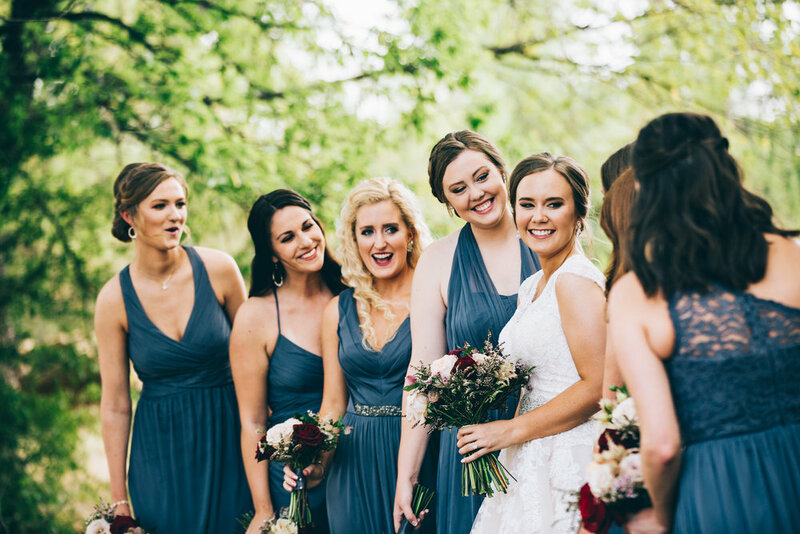 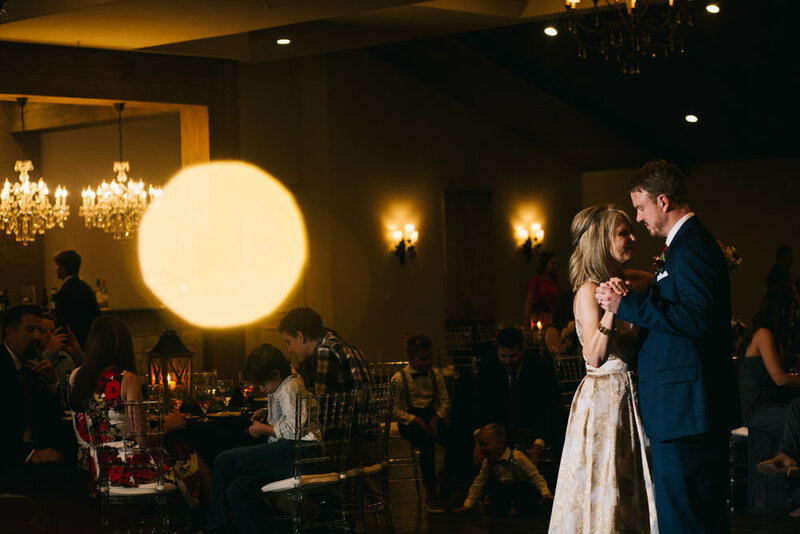 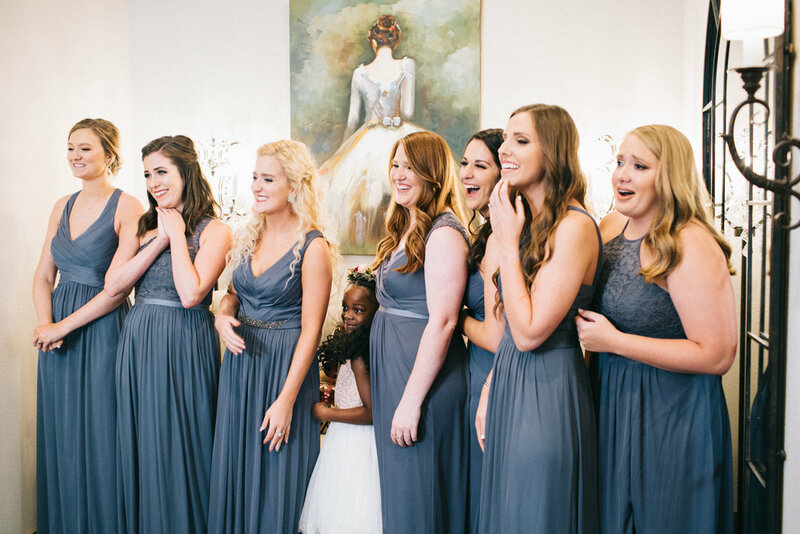 This summer wedding was full of love and laughter during the wedding festivities. 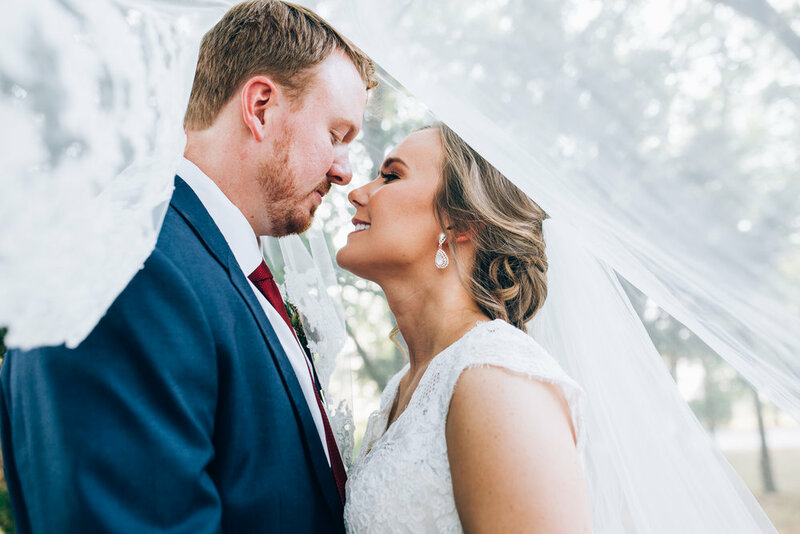 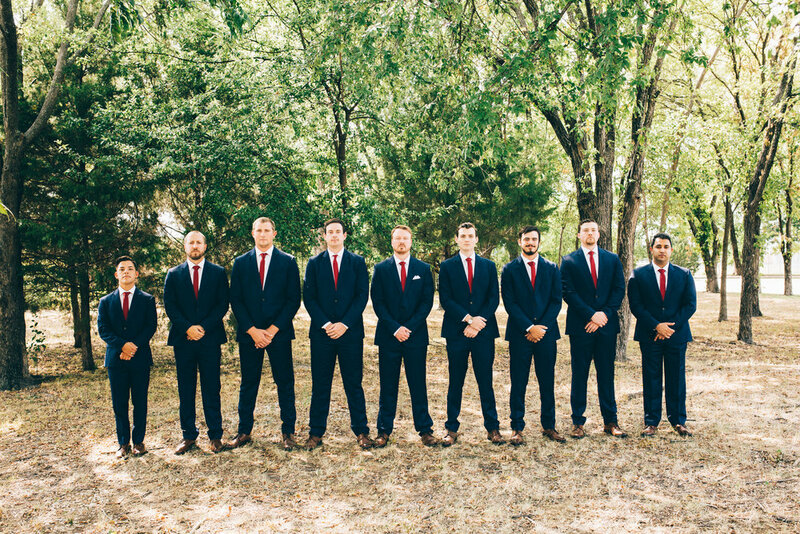 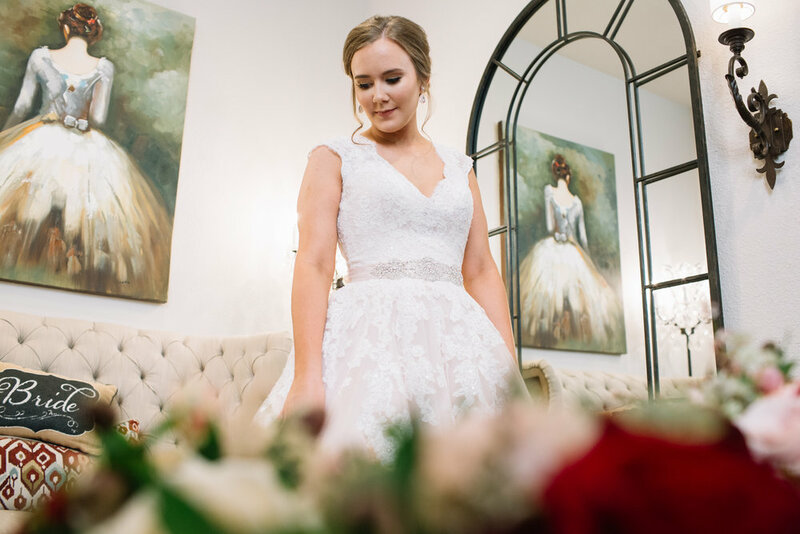 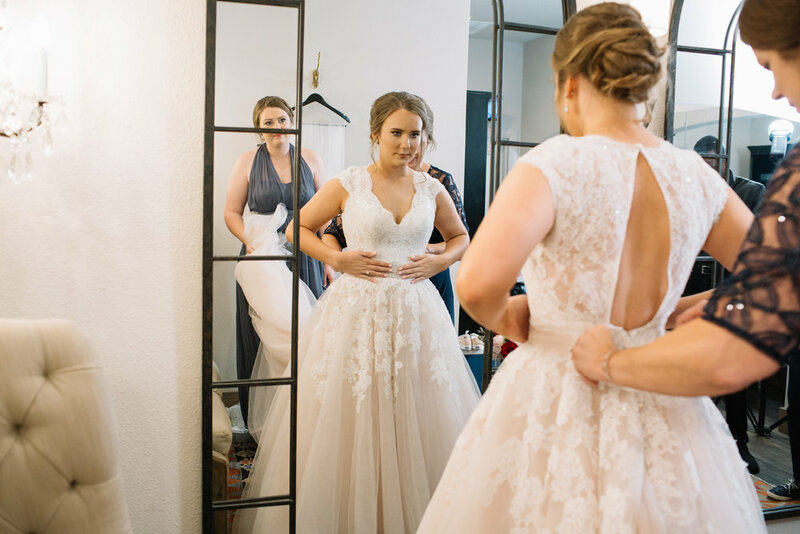 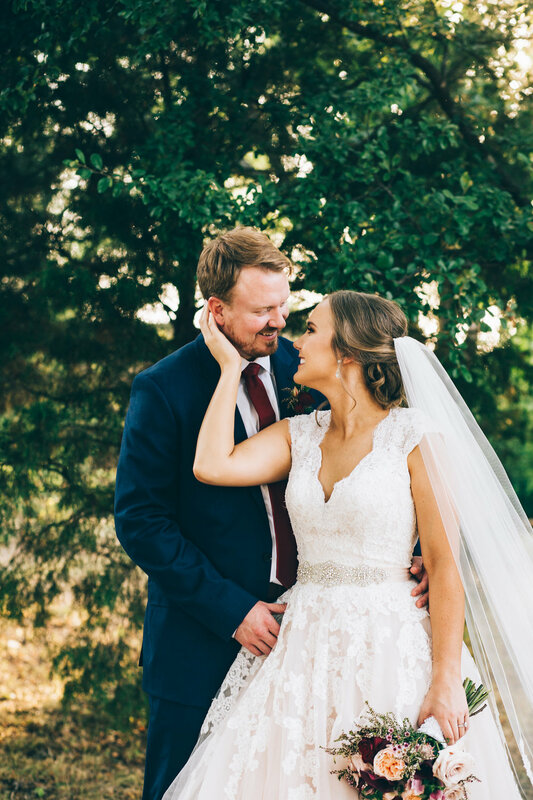 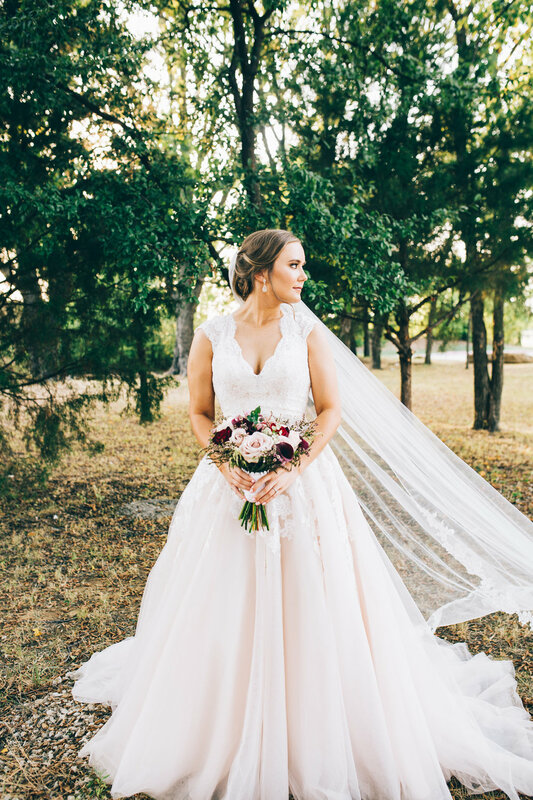 Even though it was such a hot day, Courtney and Nathan were surrounded by friends and family eager to celebrate their love. 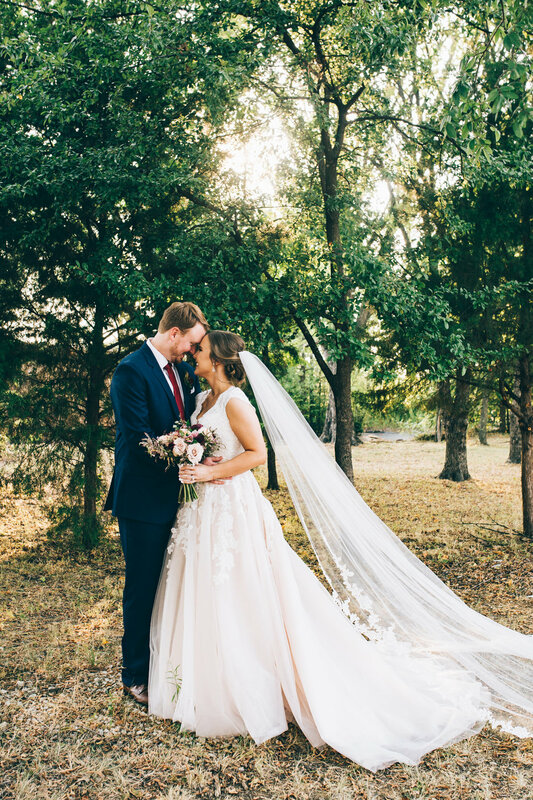 Hidden Pines Chapel was the perfect backdrop for this sweet love story. 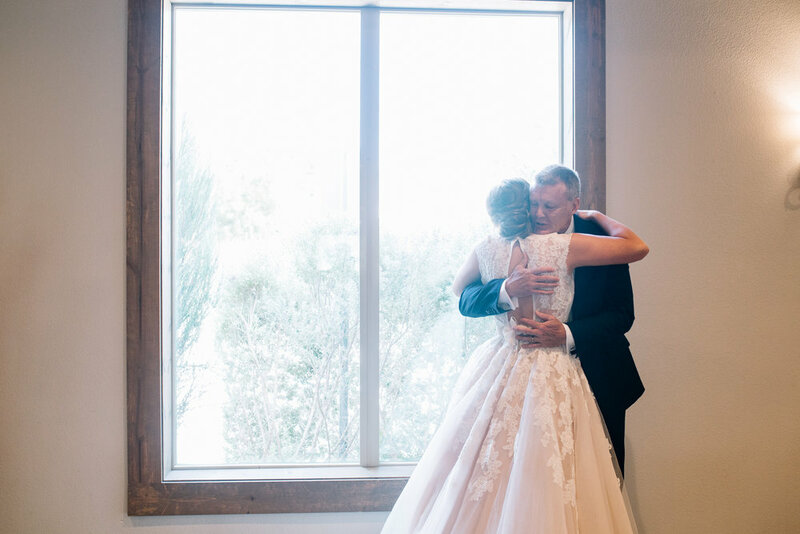 We documented all of the love and happiness during the ceremony and then created the most beautiful portraits. 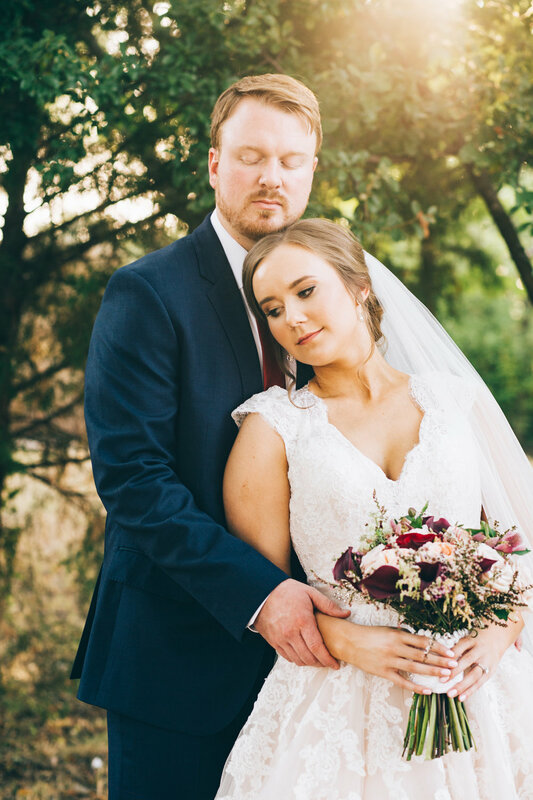 I’m so excited to share these with you guys!